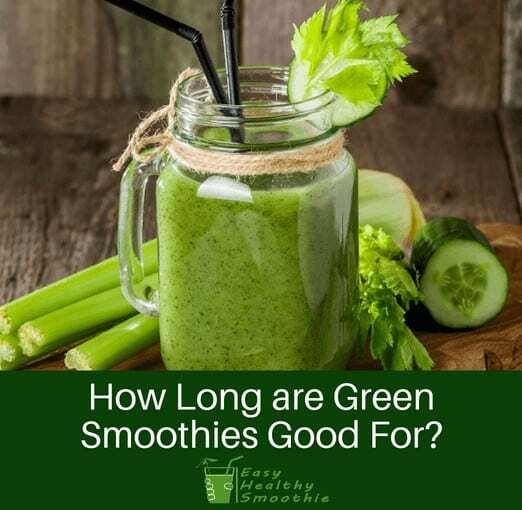 How Long are Green Smoothies Good For? 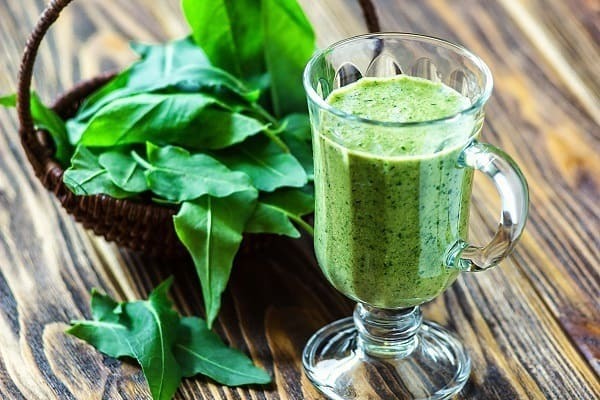 Many people are concerned about how long a green smoothie will stay fresh and healthy before it goes off and potentially harmful. Why would they deteriorate, and what would be the effects? A smoothie is a foodstuff just like others. If left untouched, it will deteriorate as the normal biological decomposition processes take place. Bacteria will work on it, and will create smells, changes in physical appearance, and ultimately toxins that will give you gastric problems and make you feel ill.
How long it will continue to be safe to consume will depend, firstly on what is in it, and secondly how you store it. Apply the rule you would normally use with any other foodstuff. If in doubt, chuck it out. Simply put, if you don’t have a refrigerator, drink a smoothie immediately. Quite apart from tasting better and retaining their nutritional benefits, the ingredients will deteriorate quickly if left on a counter top. How fast your ingredients go off will depend on temperature and climate. A smoothie will go off quicker in the tropics than in a cold climate for example. Add Collagen and/or Gelatin to Your Beauty Regimen. Fast Shipping from the US. Smoothies can be prepared and kept in the fridge. Make your breakfast smoothie the night before and keep it in the fridge and all will be fine. Remember to give it a good shake before you consume it. If you put a smoothie made with frozen ingredients in the fridge, the texture and taste will change as the ice melts. Be aware that some green vegetables and fruit smoothies will separate if left standing. They definitely need a shake before use. Kale and blueberry smoothies are good examples of smoothies that become gelatinous after a few hours. 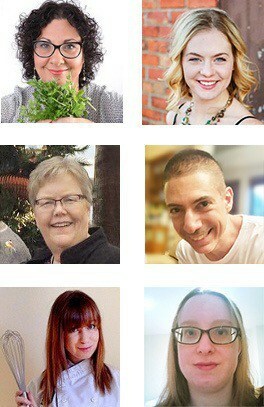 You will also find that flavors will change and lessen over time. All in all, 48 hours is usually the maximum lifespan of a smoothie in an airtight container in the fridge before the flavor, texture and nutritional value degrade. If it is really off, you will know it as soon as you open the container. Some advice if you need to store a smoothie. Firstly, use an airtight container in a fridge or freezer. Don’t store it in your blender jug. Most manufacturers caution against this as it may affect the performance of the blender and will cause the seal to degrade. As the seal starts to fail, it will leak, and eventually you will have an interesting smoothie effect over you and your kitchen. Insulated jugs are fine if you want to drink your smoothie on the way to work. Do it immediately after making it,and remember to leave enough headroom in the container because it may expand as it freezes. When you need it, let it thaw before using it, or re-blend it when it is half thawed. In terms of lifespan, a reasonable rule of thumb is 48 hours in a fridge and a few months in a freezer.